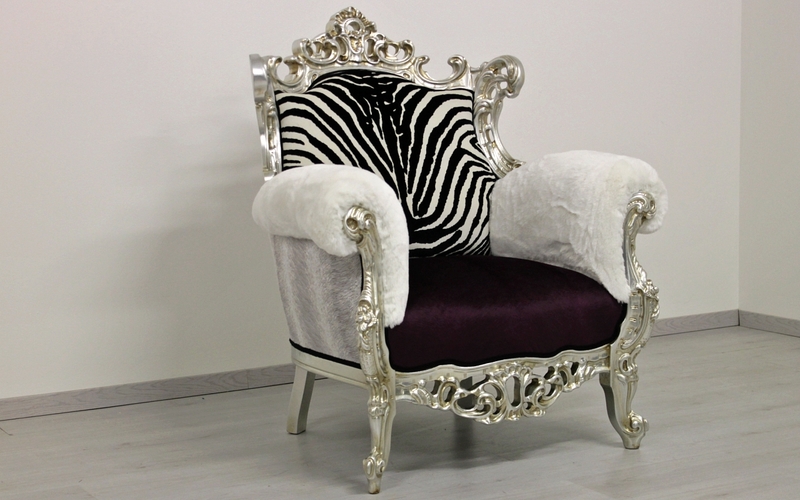 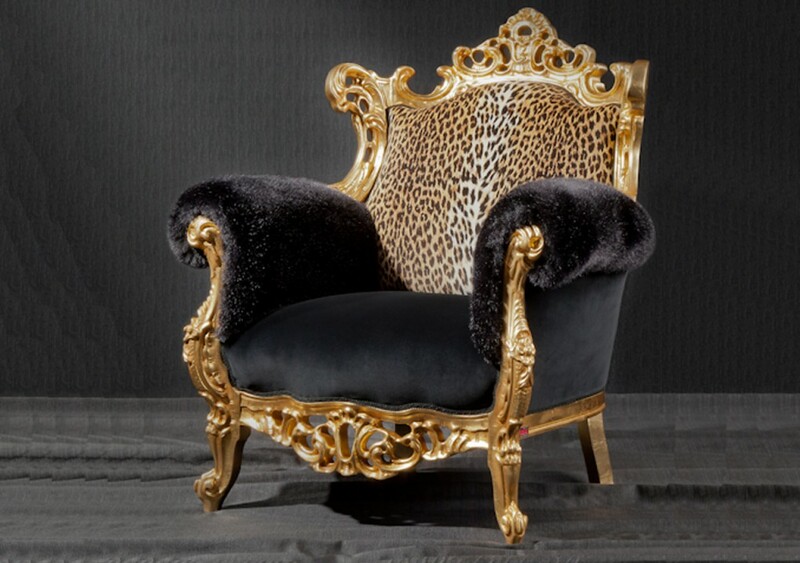 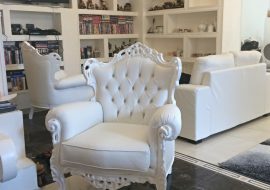 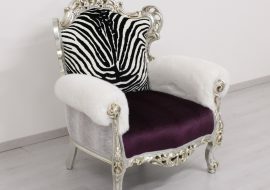 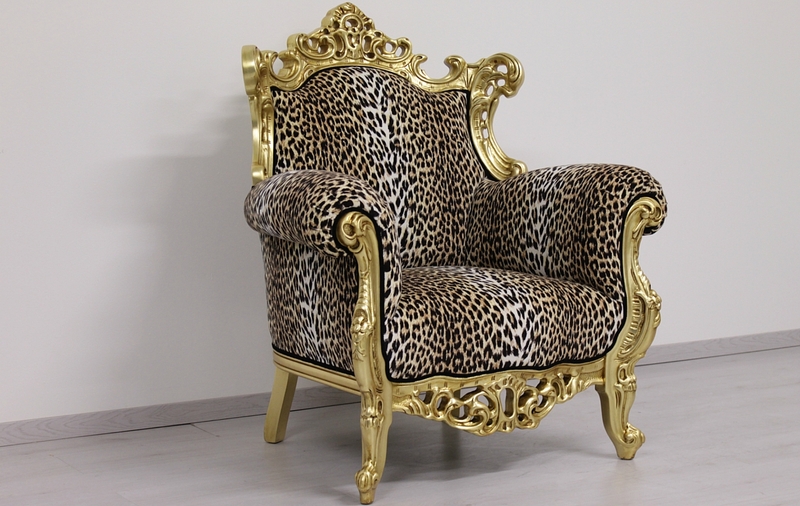 FINLANDIA ANIMALIER by ORSITALIA: glam and fashion, bespoke Contemporary Baroque Armchairs, in solid Beech wood with exclusive animalier textiles: Zebra and Leopard. 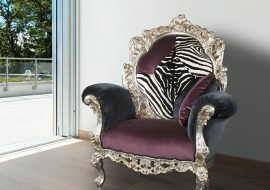 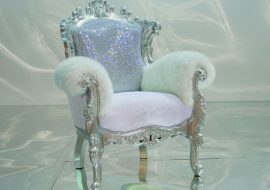 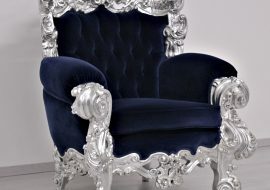 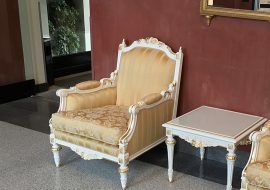 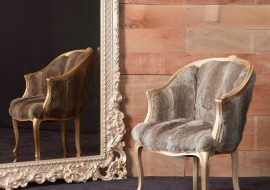 Orsitalia produces Finlandia Animalier armchair 100% in Italy and, thanks to his skillness in making chairs of luxury Italian quality for many years, Orsitalia can elegantly combine different colors and textile together in order to have a customized and elegant Baroque armchair, but always a catching-eye furniture, in New Baroque style. 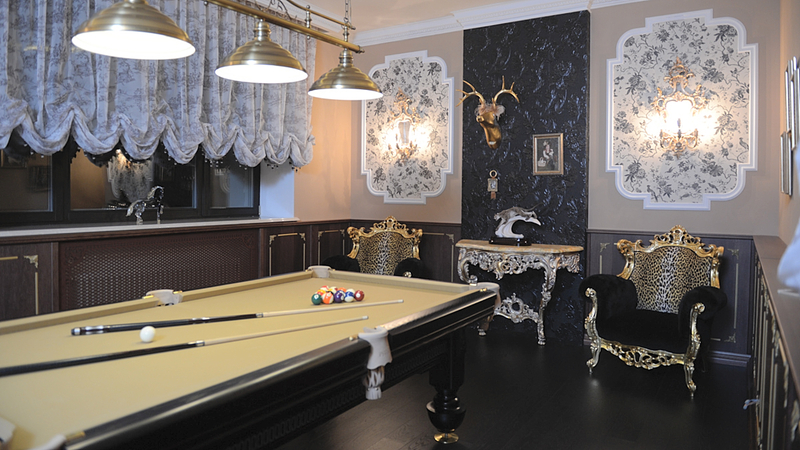 Orsiitalia has in his fabric color palette for customization: Zebra black and white or leopard to be combined with colored wood lacquering or luxury silvering and gilt. 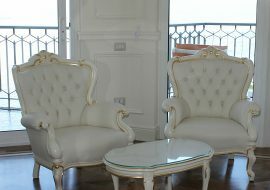 Orsitalia produces completely in Italy, in Brianza Area at north of Milan, birthplace of Luxury Contemporary and Classic Italian Designs. 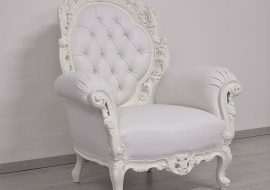 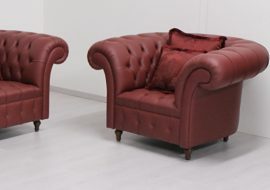 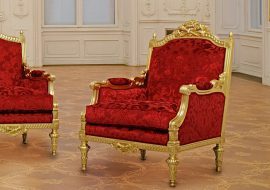 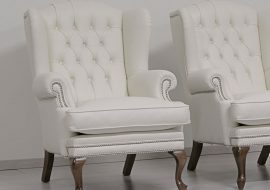 Orsiitalia produces Finlandia’s comfortable couches, loveseats, armchairs and stools in strong carved Beech wood to guarantee longlasting pieces of furniture and the very simple upholstery, with plain backrest and fixed seat, exhalts the beautiful carving of the wooden frame. 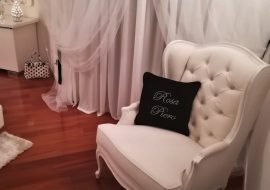 Orsitalia offers to their customers for their Living project even fire resistant textiles (velvets, damasks, leathers, fake leathers) suitable for Contract use also. 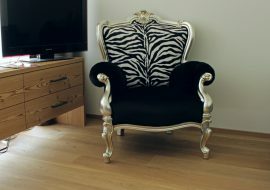 Contact us we will show you our World made of wood, beauty and Italian Designs. 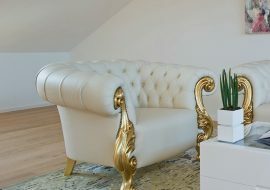 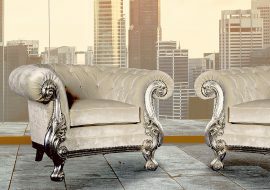 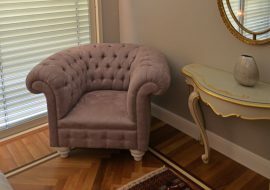 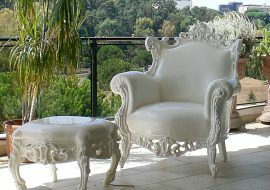 Sofas, armchairs and stools for an elegant living corner. 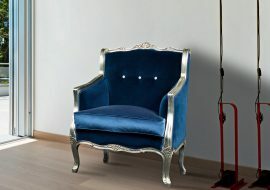 Guaranted 100% Italian production.